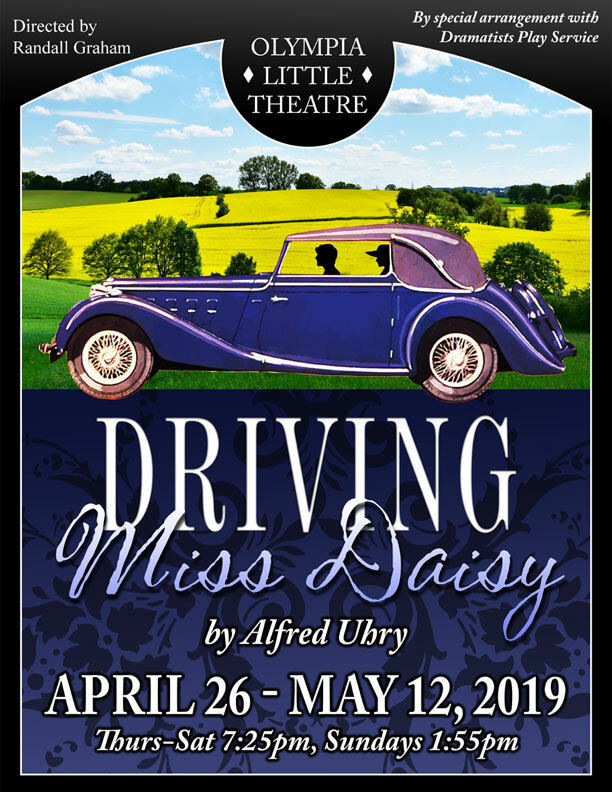 The story focuses on the relationship of a crotchety elderly white Southern Jewish woman, Daisy Werthan, and dignified African-American man, Hoke Colburn, who becomes her chauffeur from 1948 to 1973, and the changes in attitude and life they both experience. The play was the first in Uhry’s Atlanta Trilogy, and won the 1988 Pulizer Prize for Drama. The story was later made famous on film by Jessica Tandy and Morgan Freeman, and has won awards in revival on Broadway, as well as being remade and filmed numerous times for TV.